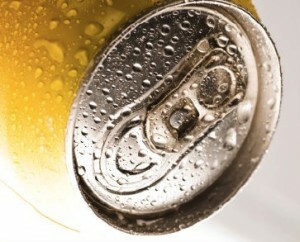 Taste the difference of an all-natural energy drink! Whether your goal is to increase energy or restore overall balance our energy drinks provide real, all natural benefits. Although typically packaged in 16 oz cans we offer an array of sleek cans in various sizes.